In today's world, accelerating time to market is crucial. This is especially true in the field of e-commerce, where competition is fierce and being first in implementing new ideas is a key factor to success. But, how do you actually achieve this? Moving towards a dynamic infrastructure is required to autonomously provision resources for new workloads and to scale resources to meet changing demands. Nowadays there are so many solutions available which promise you the moon, yet in reality things are always turn out to be more nuanced and complicated. In this talk, we will focus on the current market leader in management of containerized applications provided by Google, Kubernetes. 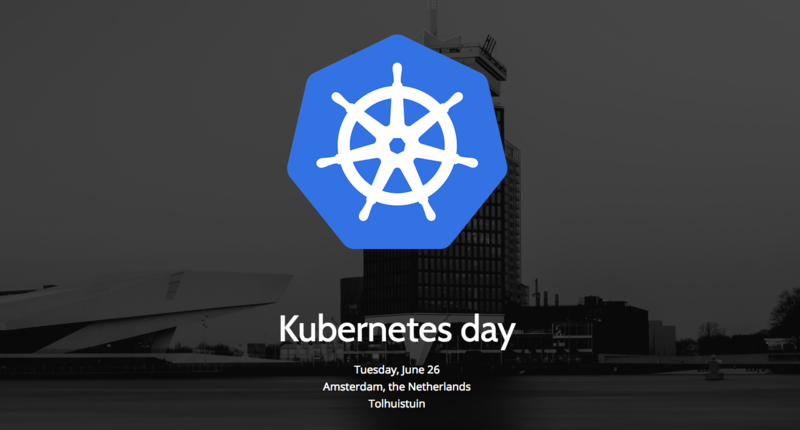 We are going to share our journey migrating to Kubernetes at de Bijenkorf, what we are proud of, and the lessons we learned. 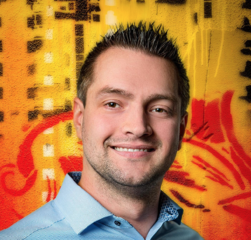 Throughout his career, Erik has helped companies to deliver software faster and at higher quality. Be it through applying practices like Behaviour Driven Development or Continuous Delivery, by architecting and implementing automated testing solutions or by building deployment automation solutions. With a background in economics, he is able to strike a good balance between business and IT. Having worked at de Bijenkorf for several years, Anna has had the opportunity to see a small team of 5 developers grow to a powerhouse of 30. 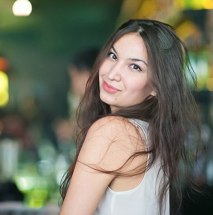 Working with an ever evolving team, she has picked up various skills and has been able to overhaul the company’s automated testing strategies. From here Anna has seized new challenges within a team now spearheading de Bijenkorf’s CI/CD efforts - tasked with migrating current services to Kubernetes.